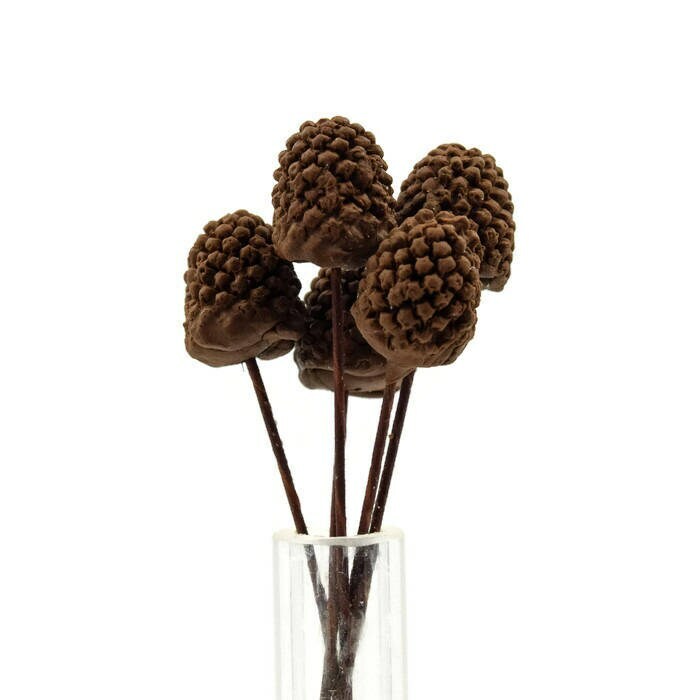 A set of 5 tiny 'pinecones' perfect for finishing off an autumn or winter wedding cake. These pinecones are formed on a floral wire therefore this item is considered nonedible. This pinecone takes approximately 2 weeks to create and dry before shipping. 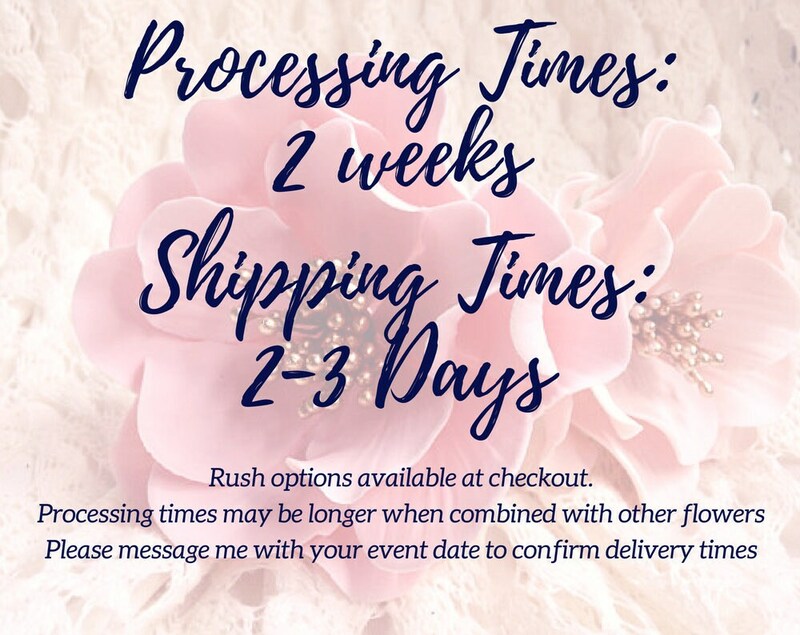 Rush options are available at checkout but please contact me with your event date if you need your items soon! 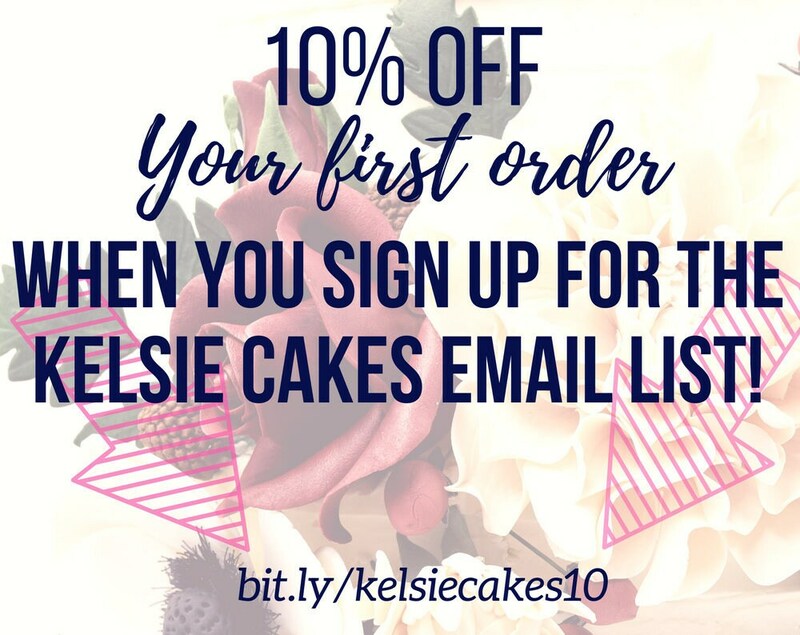 Due to the handmade nature of this item, colors and styles may vary slightly. Just like in nature, no two are alike!